The UK clothing retailer will shut loss-making foreign stores, even in places like China where overall retail sales are still growing. It will keep stores where it has scale, or where the investment is done by others. The strategy sounds obvious. In retail it’s quite a novelty. 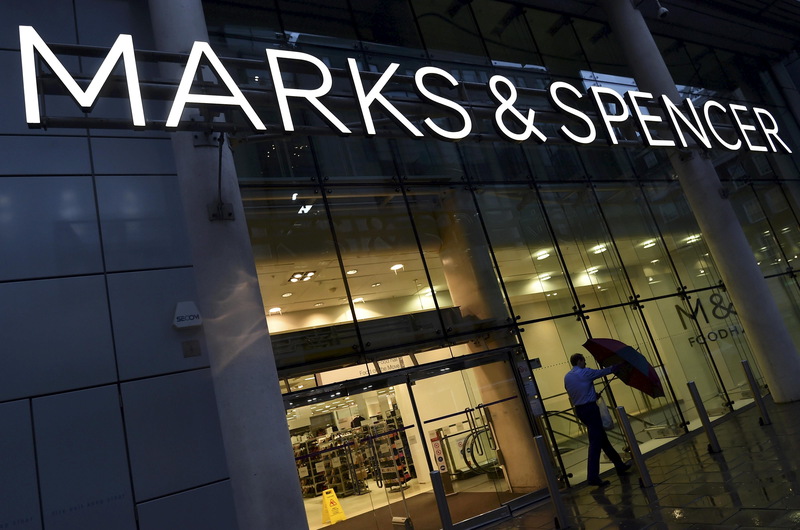 Marks & Spencer, the UK-based retail chain, said it would close 53 of its international stores, including all of its outlets in China, Estonia, Belgium, Hungary, the Netherlands, Poland, Romania and Slovakia, and some of its stores in France. The wholly owned international business created a loss of 32 million pounds in the last accounting year. Including franchise stores, operating profit from non-UK retail was 56 million pounds. The new cuts would create a cost of up to 200 million pounds. M&S also plans to close around 30 stores in the UK, and switch 45 from selling clothing and food to groceries alone. Steve Rowe, who took over as chief executive of M&S in April, said he hoped to build an M&S that was “simpler, more relevant, multi-channel and focused on delivering sustainable returns. M&S shares were trading at 341 pence at 1000 GMT on Nov. 8, 2.2 percent below the previous day’s closing price.